Any of you who have read my blog from the beginnig knows that I started this blog because of an assignment in my IT class in the MBA program I will soon complete. You may be interested to know that I got my grade for this blog, “A”. Today There has been a lot of changes made to my blog since yesterday. I am working through the tutorial and I have changed the theme, layout and description of this blog. This is still very much work in process. 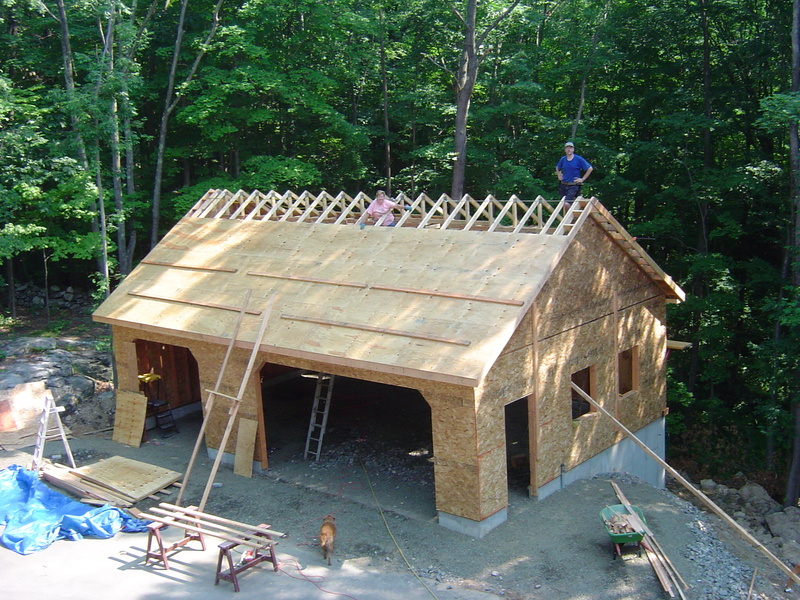 Since this site is going to be dedicated to my woodworking passion, I thought it might be nice to show you a picture of my woodshop under construction. (Really what I am trying to do is figure out how to add content to a post and to see what it looks like when it is published.) There is a long story to tell about the woodshop; however, I need to lay some ground work on how I got into woodworking. I will start with this once I finish setting up the website.